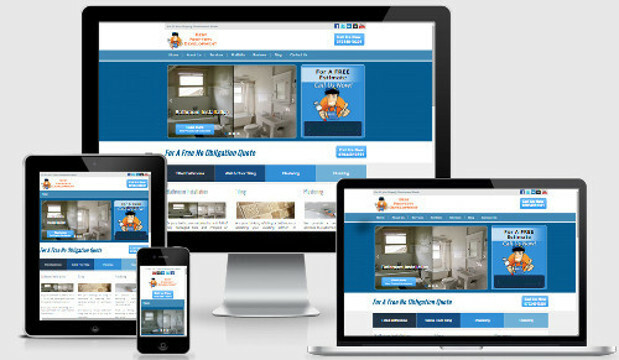 You have just had a brand new website designed and hosted, now you want your customers to come and see it, correct? You could have the best looking website in the world but unless it is on page one of the search engines then it is very unlikely that any one is going to see it. What you need is a professional search engine optimisation (SEO) done by a local SEO Agency who are experts an will develop a bespoke SEO service strategy for your business. A professional SEO expert will be able to develop an SEO service strategy that will get you onto page one of the major search engines like Google, Yahoo and Bing for your key search terms. 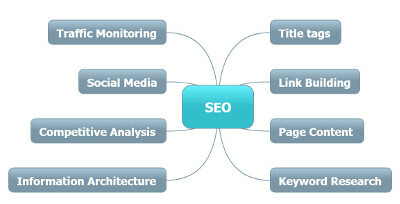 The SEO services will also build your brand and increase visitors to your site, bringing you more potential customers. Now, how many times a week do you get an introductory email or call from an SEO Agency stating that they have analysed your website and can guarantee that their SEO Expert can get you on the first page of Google within one to two weeks? If you’re like us, then a lot. So can they really achieve this? Firstly, they don’t even know what your main search term is that you’re wanting to target, so how can they guarantee a page one ranking? The only thing that they can guarantee is that they can possibly get you on to the first page for a really long winded and obscure search term that very few will actually search for when they are looking for your products or services. Is that really what you’re after? Your website is your online shop front and you need to use a local SEO Agency who only use current best practices and techniques for their SEO service. Google are constantly changing the algorithms they use to determine the position of a website in the search engine results pages (SERPs). If the SEO Expert is not up to date on these changes then he could end up getting your website penalised by Google and removed from the search engines altogether. Some of our clients have come to us after falling for the trap of, ‘For only £199 per month our SEO Expert will do all your search engine optimisation and get you to number one’. Some times, the clients website did appear at the top for a very short period of time, before they slid back onto page two or worse still, ended up with a Google penalty and removed from the search engines altogether. No professional SEO Agency will give you a one price fits all SEO Strategy. Not only is every business different but also every area is different for competition etc. As with most things in life you get what you pay for. Don’t fall into the trap of hiring a cowboy SEO Agency and damaging the brand reputation that you have worked so hard for. No SEO Agency will disclose any rankings of their clients sites, would you want other people to know about the SEO services you are receiving? However, they should have testimonials and reviews from clients who are happy with the SEO services they received. They might have some local SEO case studies as well. How is their own site ranking? – If they are not appearing at the top of Google for their own search terms are they really going to get you to the top? Be wary of anyone that sends you an email out the blue and guarantees that their SEO service will get you a number one spot, (unless they are Google, they can’t do this) or they say they can have you on page one in two weeks. They might get you there inside the two weeks but the chances are you wont stay there for long. An SEO Agency like that will without a doubt eventually get your website penalised by Google. Local SEO is not about getting instant results and it is not something that you do in a month and then leave it for ever more. A good SEO service requires a long-term plan and a good strategy. It takes patience and persistence to generate leads from people with a genuine interest in your services and the main way to achieve that is to have strong content and a good solid development, not hundreds of purchased back links. You need to build a relationship with a local SEO Agency that cares about what it does. At Best Business Development we take an interest in our clients services and help them to achieve a good strong position in the Search Engine Results pages (SERPs). Our SEO Expert will work with you to develop your initial SEO service requirements and then will be constantly reviewing what is required to either get you onto page one or to help you stay there. Ensuring that you only spend what is required. 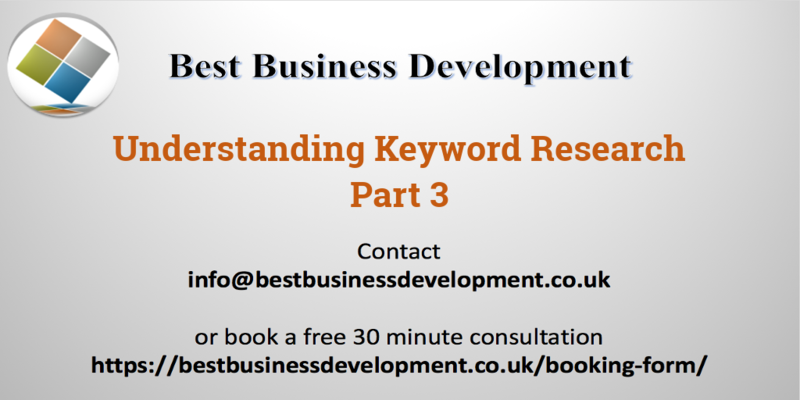 If you are ready to dominate the search engines then call our SEO expert Leeds today for a FREE consultation on 01924 950439. Why not try our FREE website SEO analysis and see if your website has any issues that might need your attention.